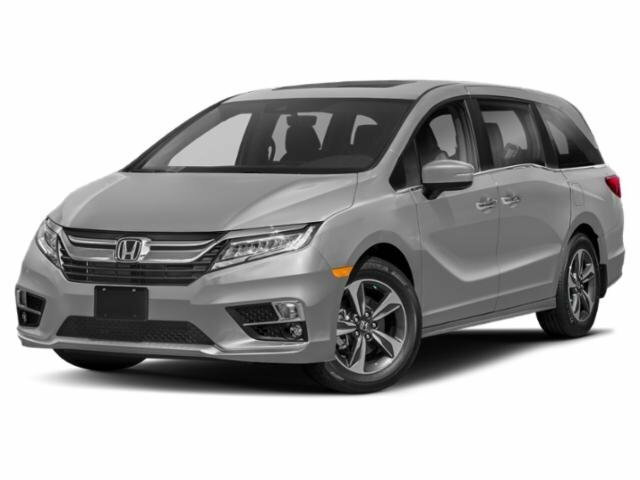 Description 2019 Honda Odyssey EX-L GPS / NAV / NAVIGATION, Sunroof / Moonroof, DVD / Rear entertainment with headsets, Leather, 3rd Row Seat / Third Row, Backup Camera, Remote Start, Power Lift Gate, Cruise Control, Heated Seats, Steering Wheel Mounted Audio Control, Bluetooth, Apple carplay / Android auto. 19/28 City/Highway MPG From before you even walk into our showroom to long after you drive home, all of our customers here at Honda of Jefferson City are customers for life. Being car-owners ourselves, it's only fitting that we'd provide our drivers with the kind of courtesy, service and respect that we would expect.